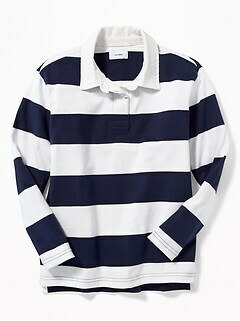 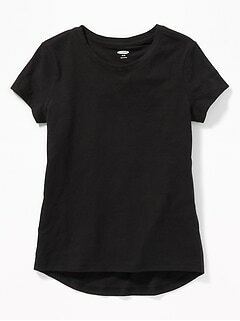 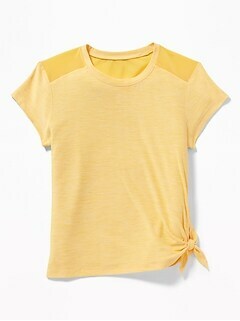 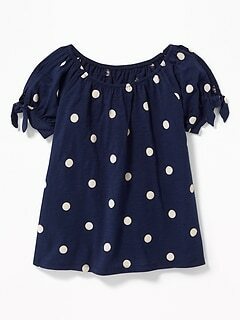 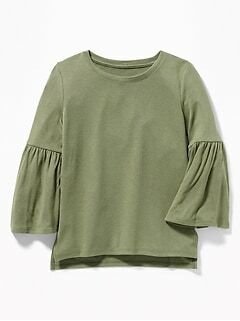 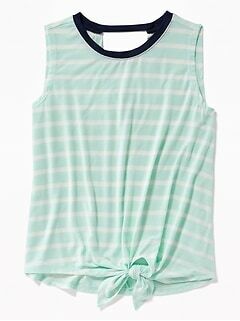 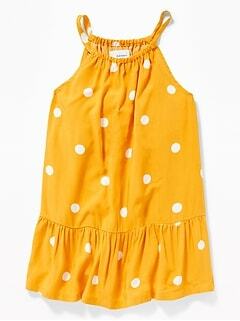 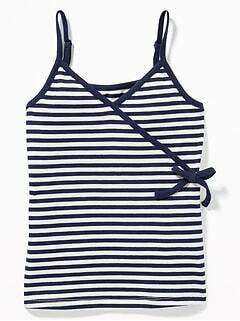 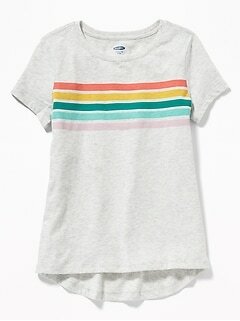 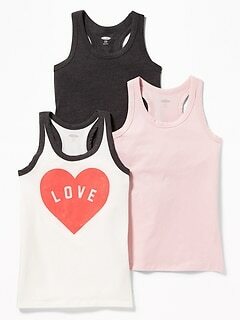 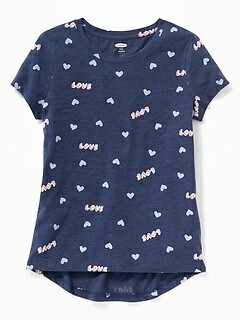 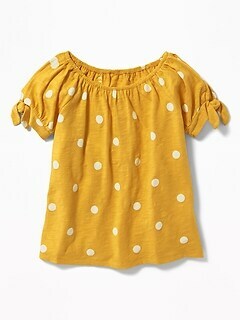 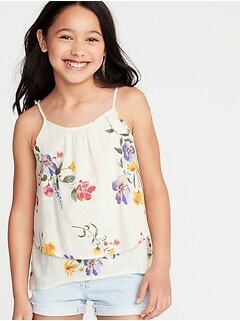 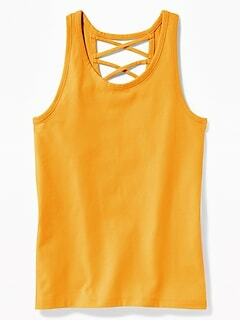 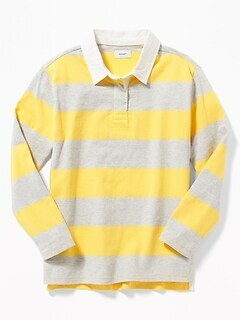 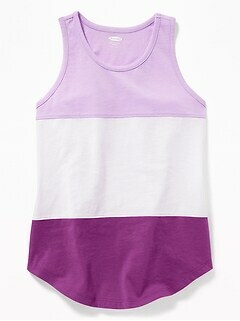 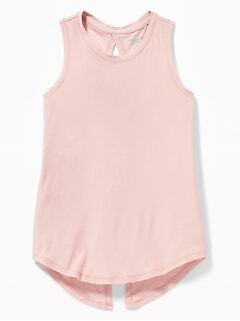 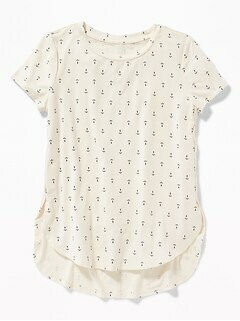 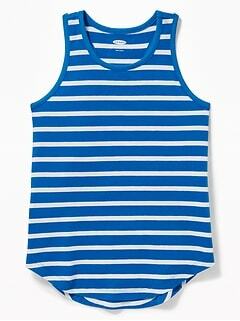 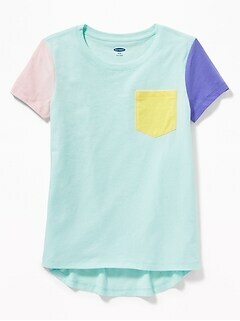 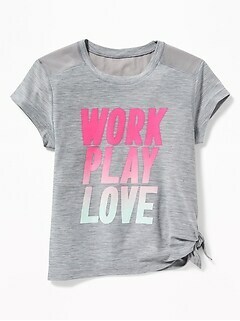 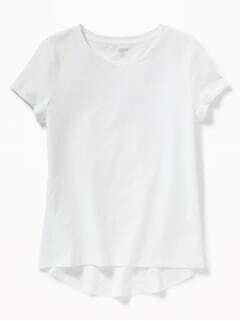 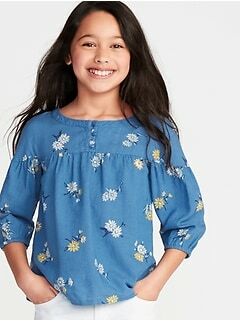 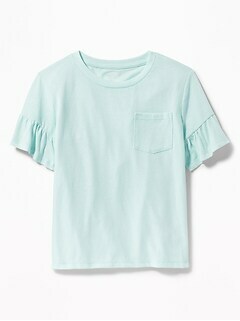 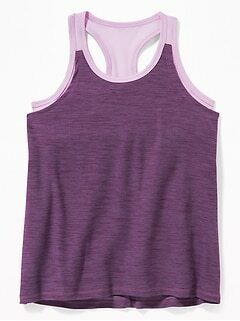 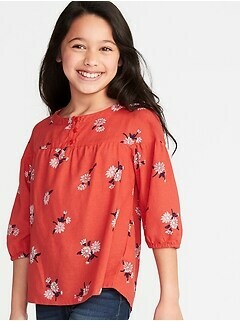 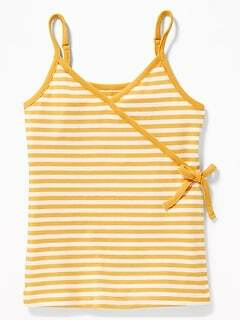 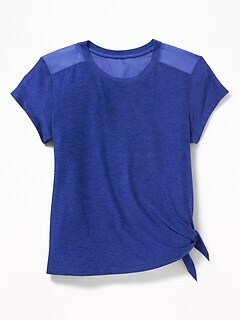 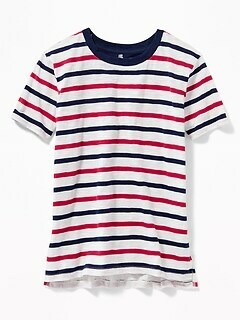 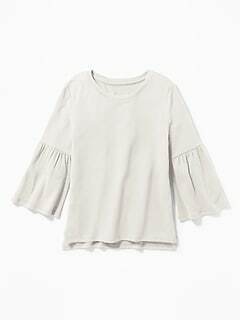 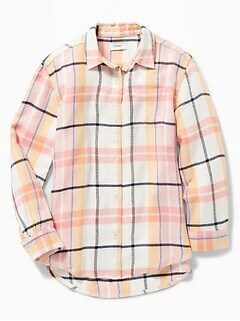 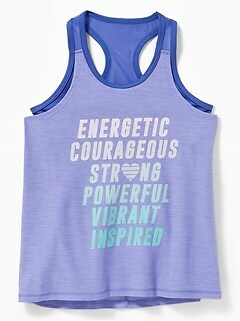 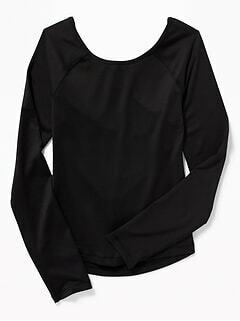 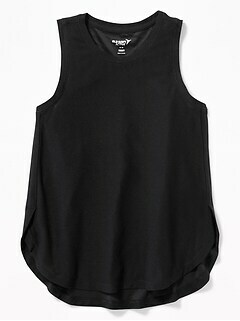 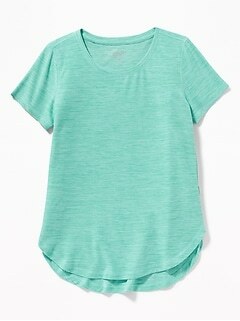 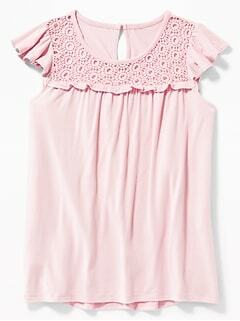 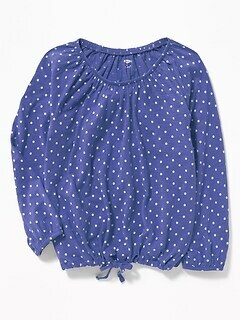 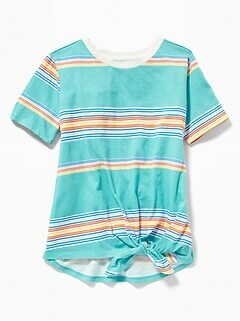 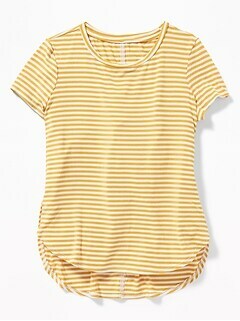 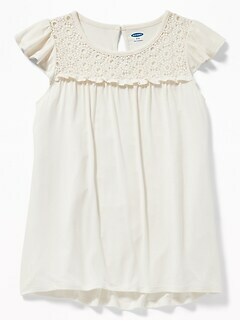 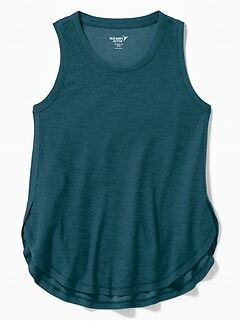 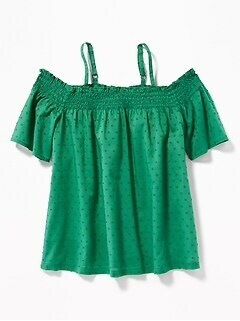 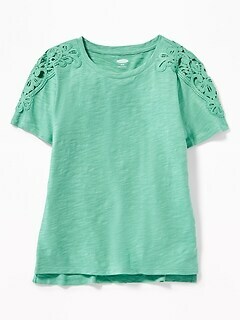 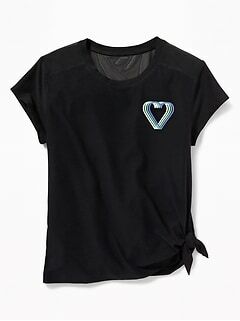 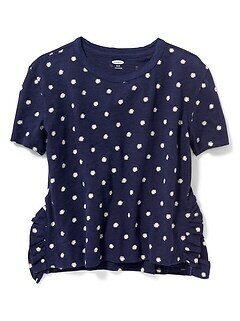 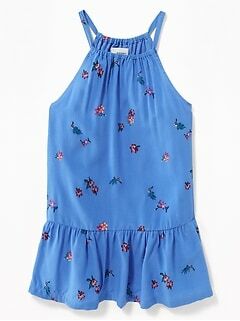 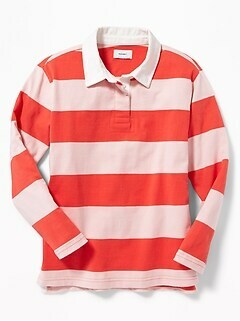 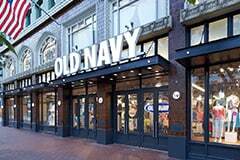 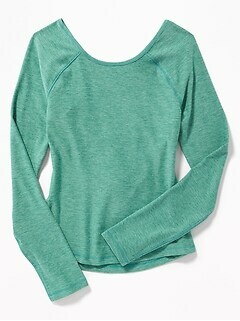 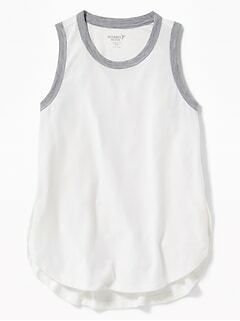 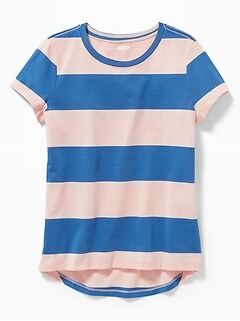 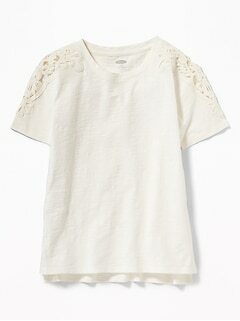 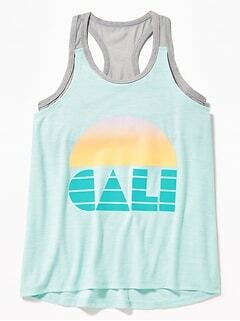 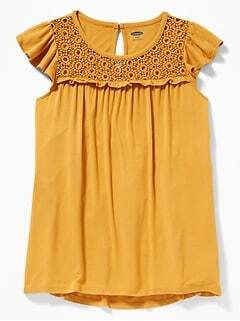 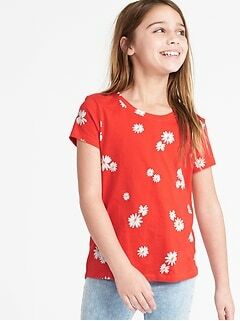 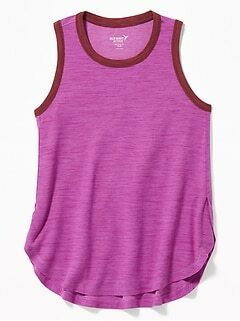 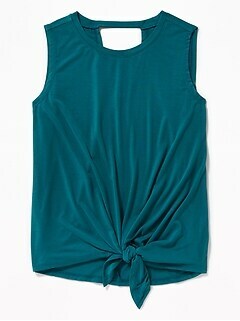 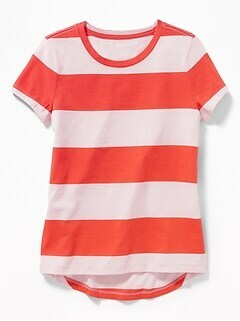 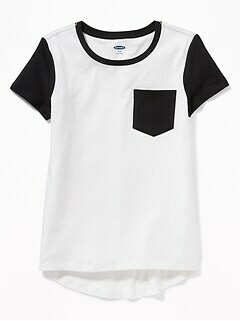 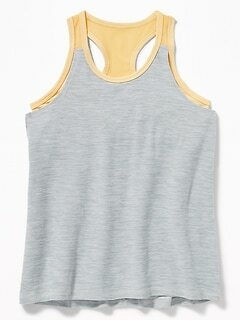 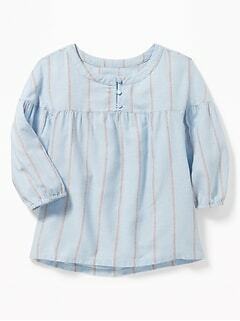 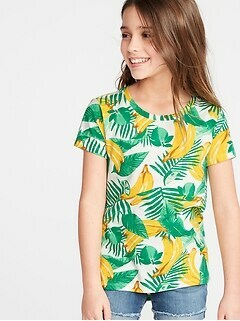 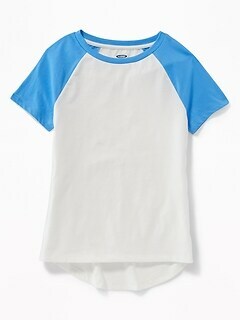 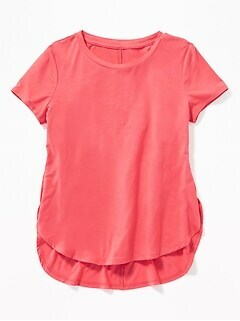 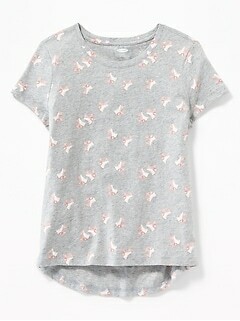 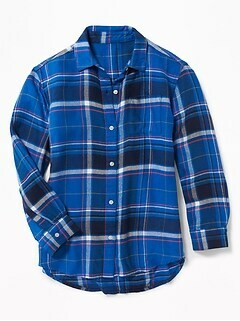 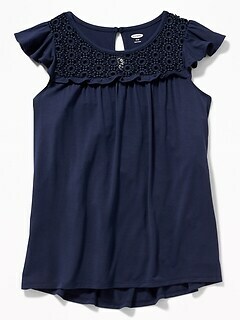 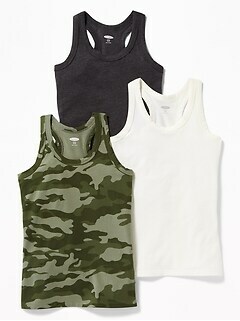 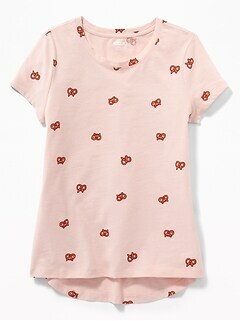 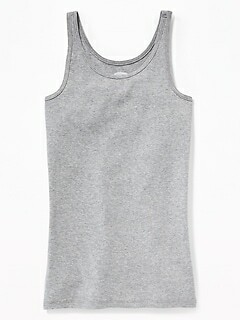 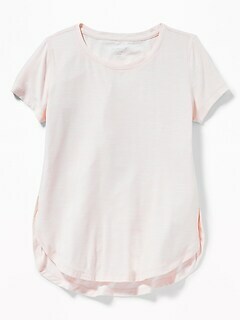 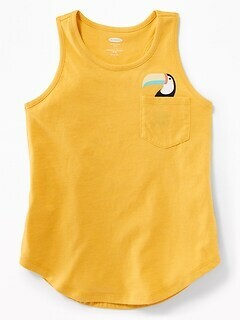 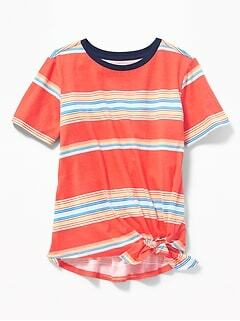 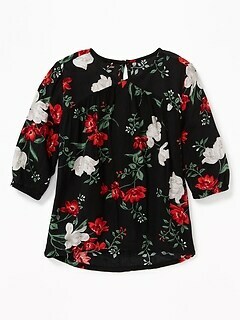 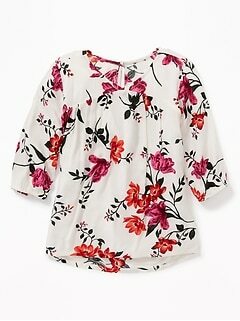 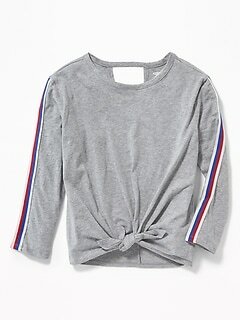 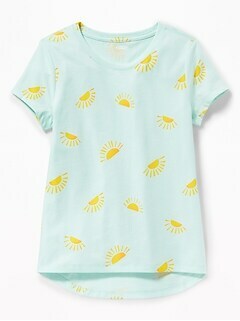 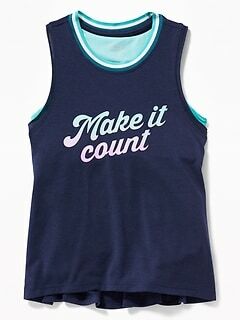 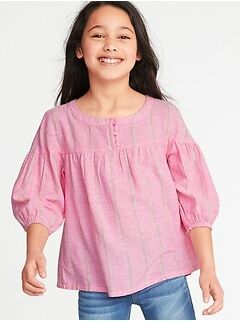 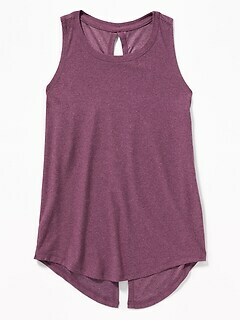 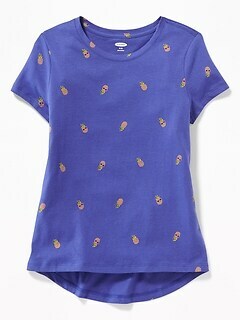 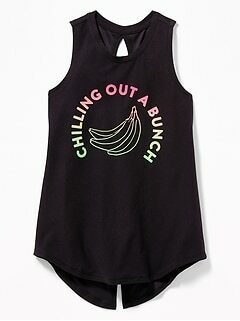 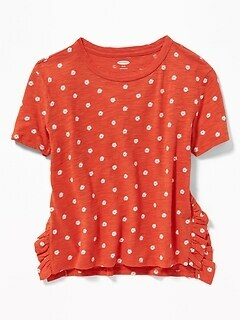 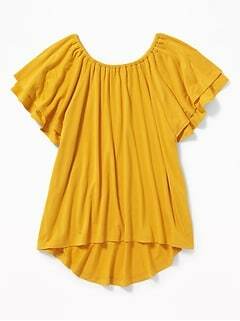 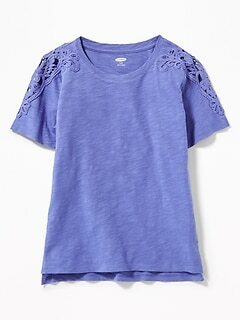 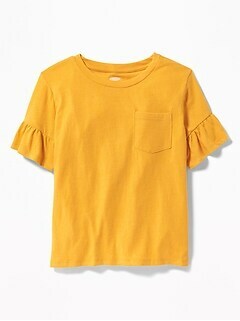 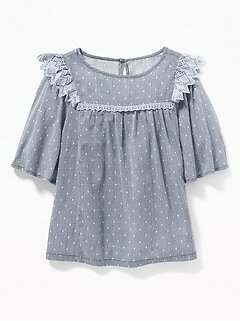 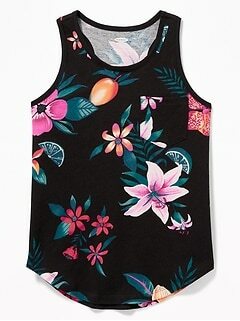 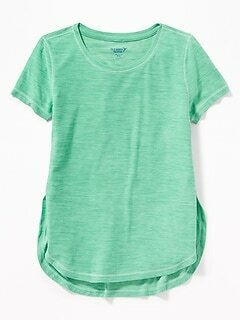 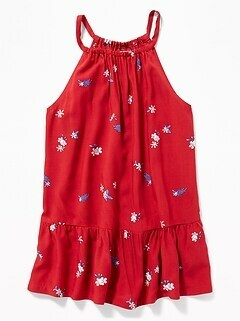 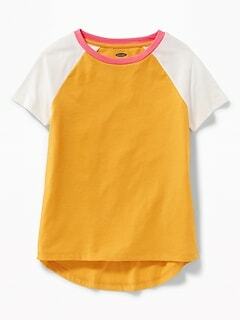 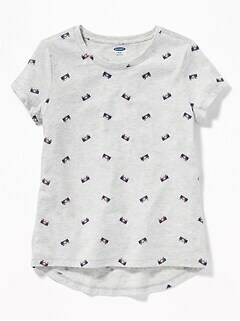 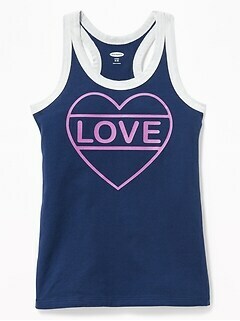 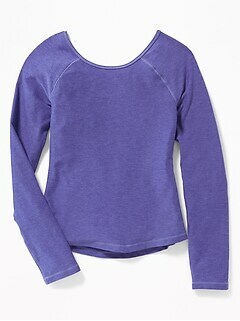 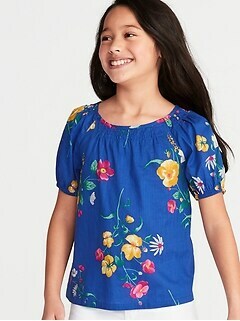 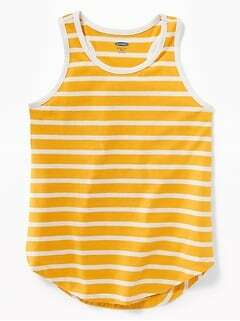 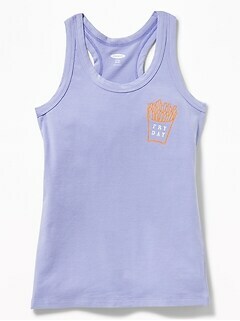 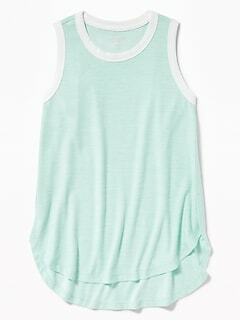 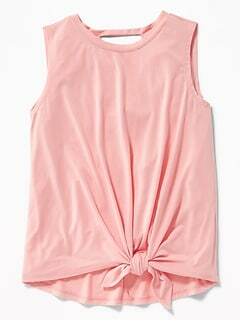 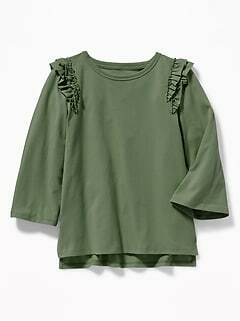 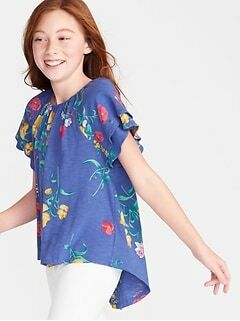 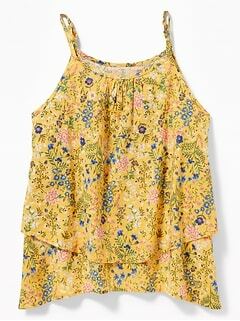 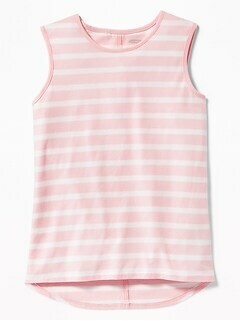 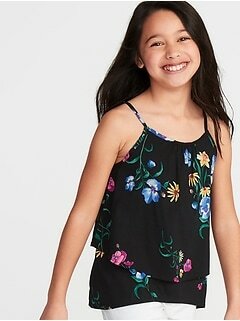 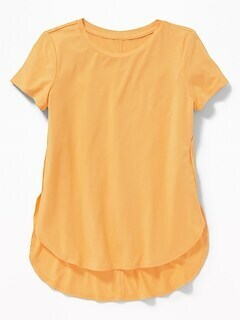 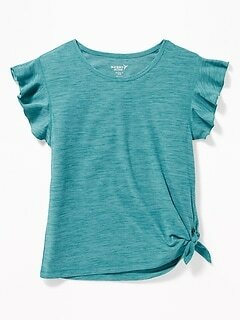 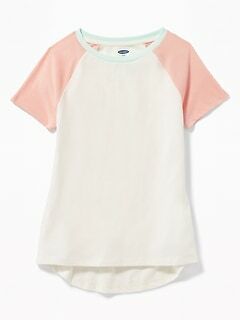 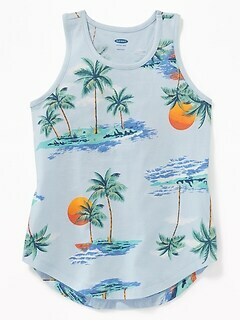 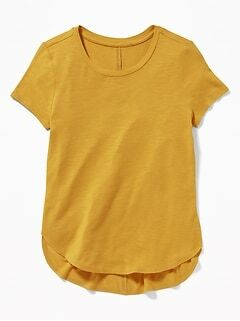 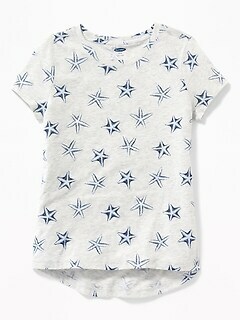 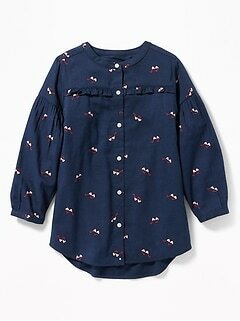 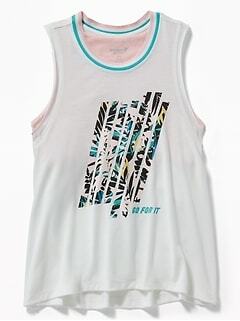 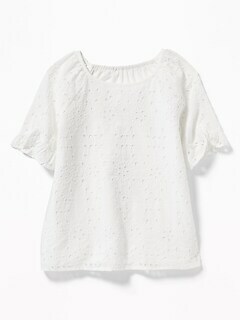 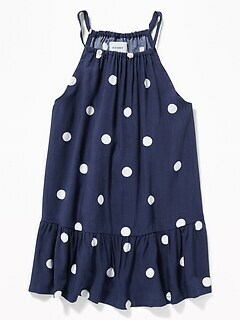 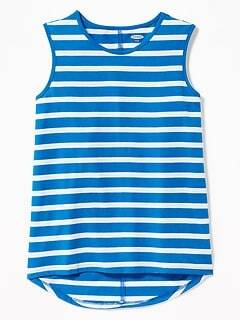 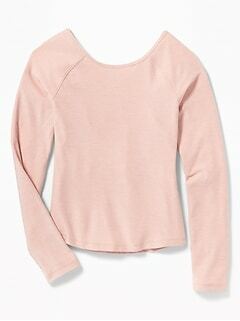 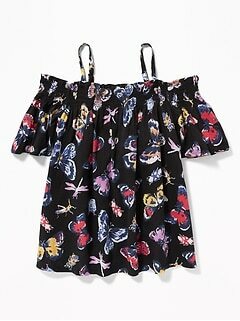 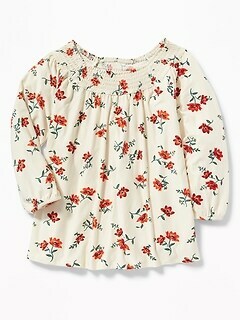 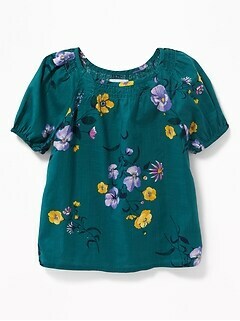 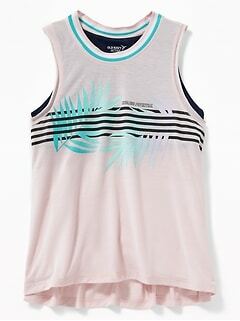 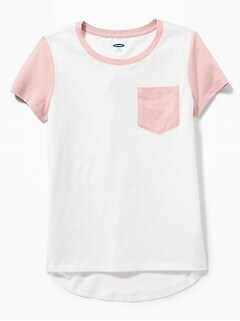 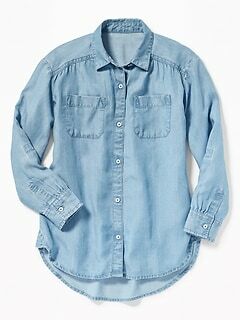 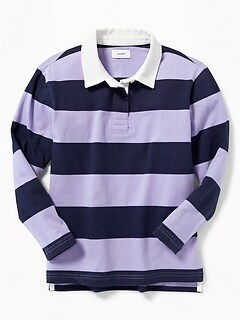 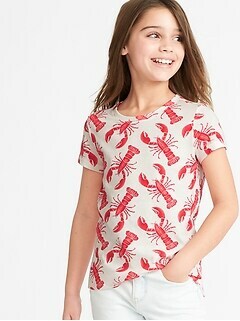 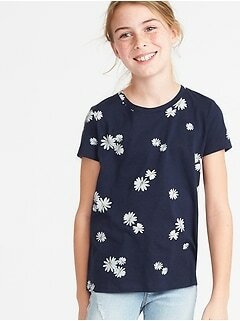 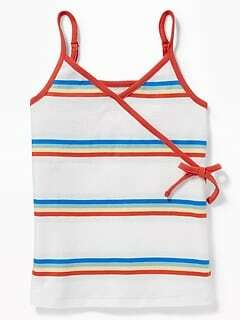 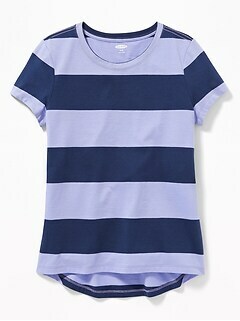 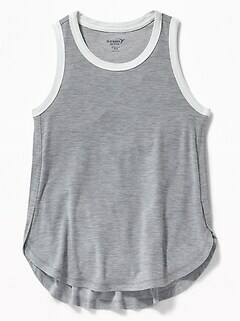 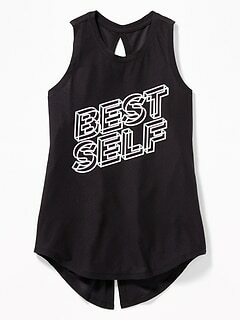 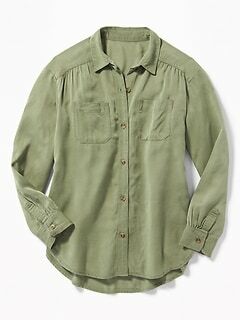 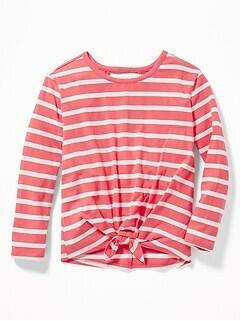 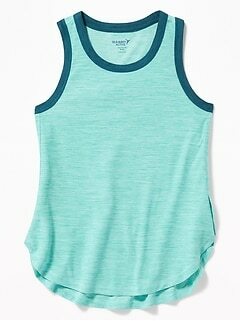 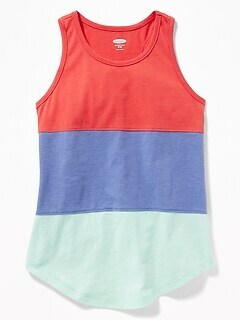 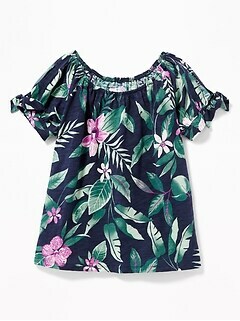 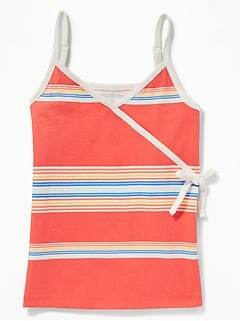 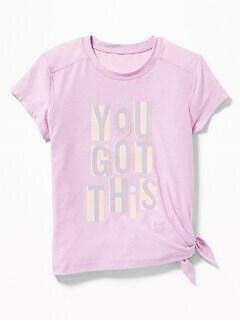 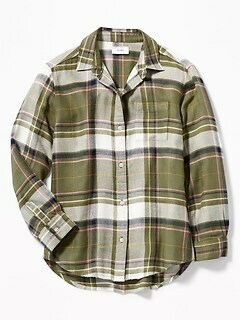 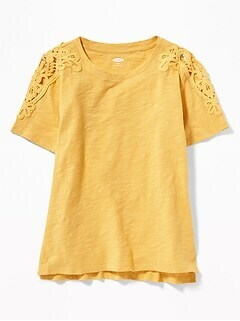 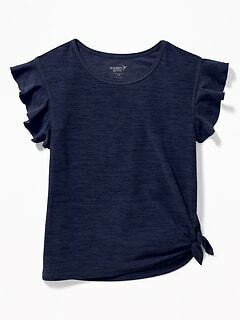 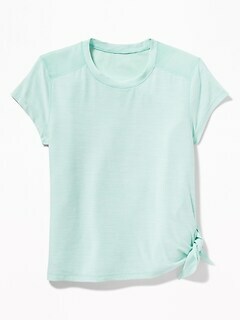 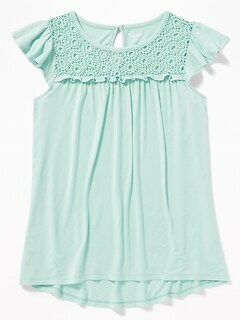 The Old Navy girls tops sale is a great place to find trendy girls tops and tees at a great price. 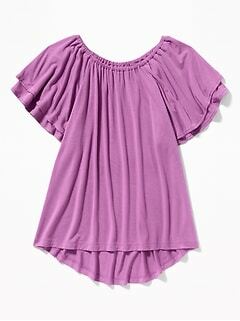 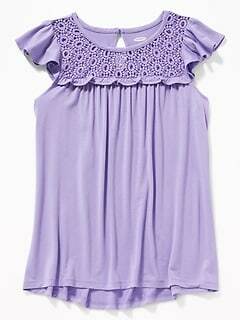 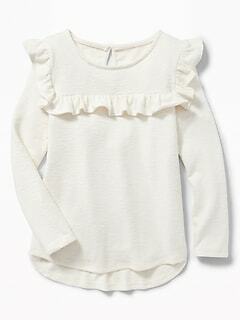 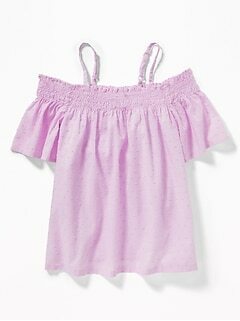 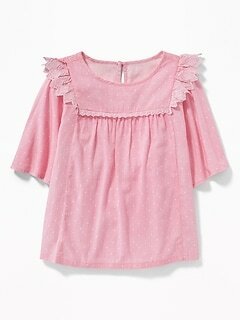 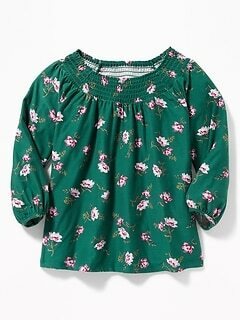 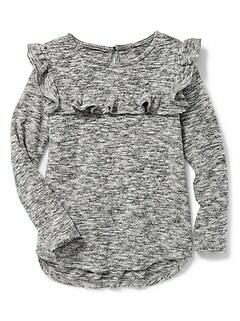 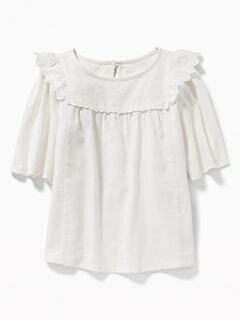 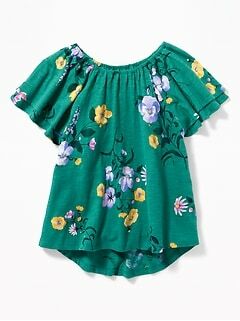 Find long and short sleeve tees, ruffle tanks, hooded tunics, knit hoodies and more in our girls tops sale. 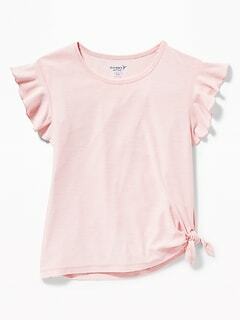 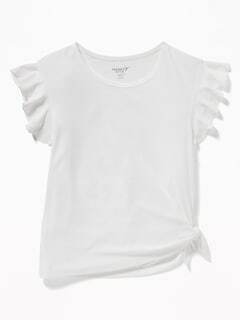 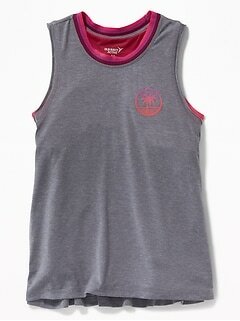 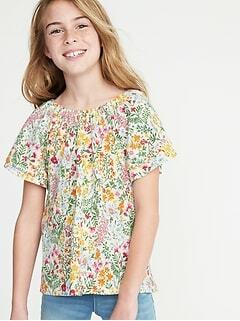 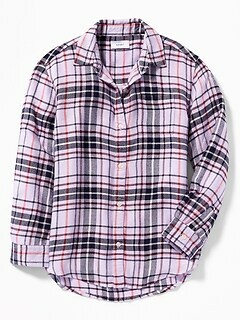 The trendsetting fashions available in the girls tops sale are easy-care and wash like a dream. 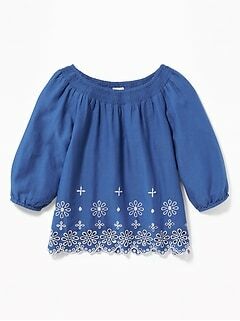 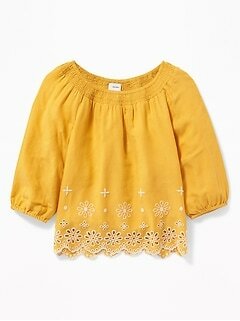 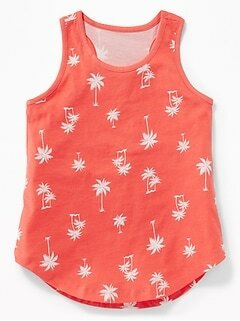 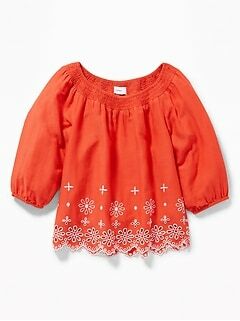 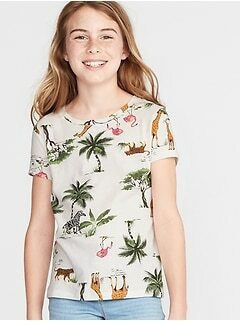 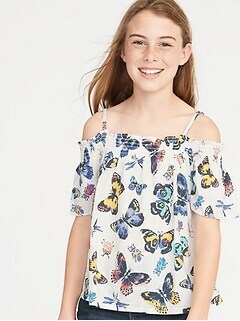 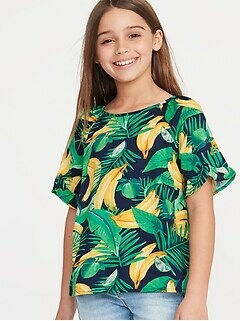 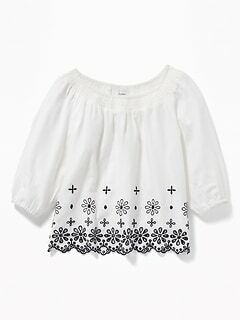 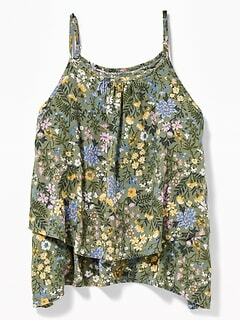 Girls look adorable in stylish tops from our girls tops sale.